The Baird promotional USB drive is a compact, cheap USB memory key that is delivered to you complete with custom branding. 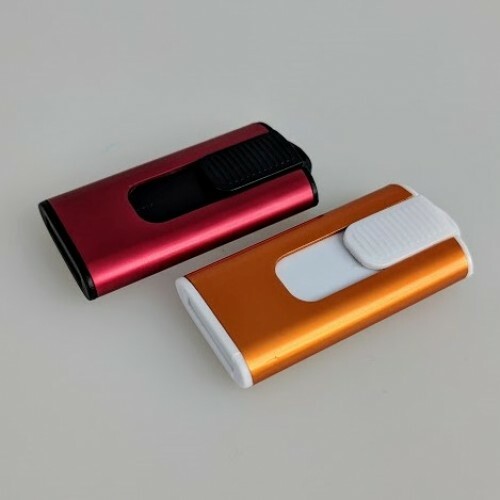 It features a compact slimline body with a button that retracts and extends the USB flash drive head. The body itself is made of Anodized Aluminium metal along with plastic accents on the back and front of the unit. This unit is a modern looking and stylish flash drive. 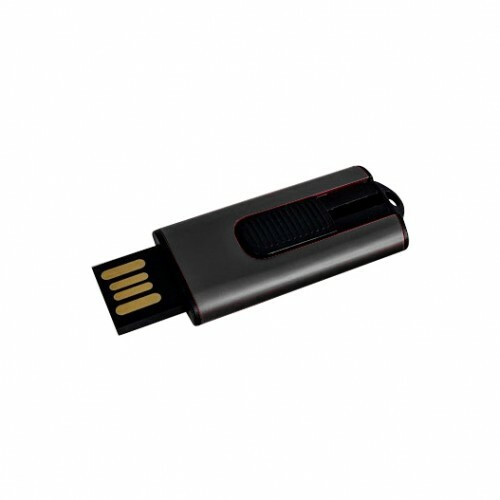 This flash memory drive is perfect for marketing events for students, kids, exhibitions and promotional marketing events. Choose from either a black or white retractable button. 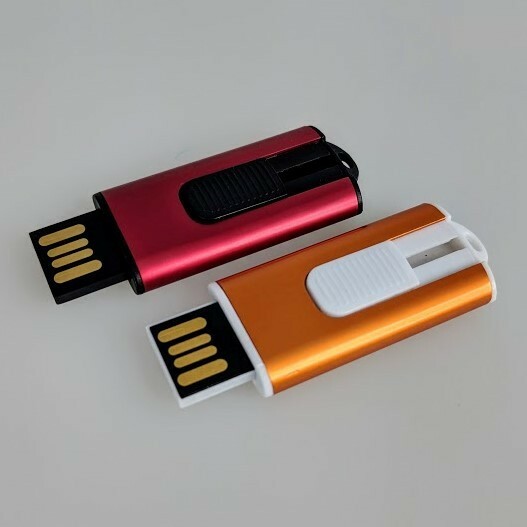 For the USB body, choose from orange, red, black, yellow, green, blue anodized body. Your branding is decorated with this item via laser engraving. Our standard pricing covers the USB memory sticks complete with a one position custom branding of your logo via screen printing. We can also provide a full-colour custom print or laser engraving upon request; please ask for pricing confirmation for these methods. 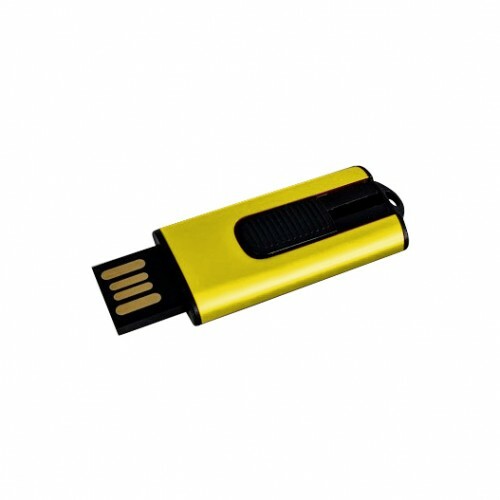 All our flash drives come delivered to you complete with USB 2.0 as standard. A USB 3.0 upgrade is available at a small additional cost. 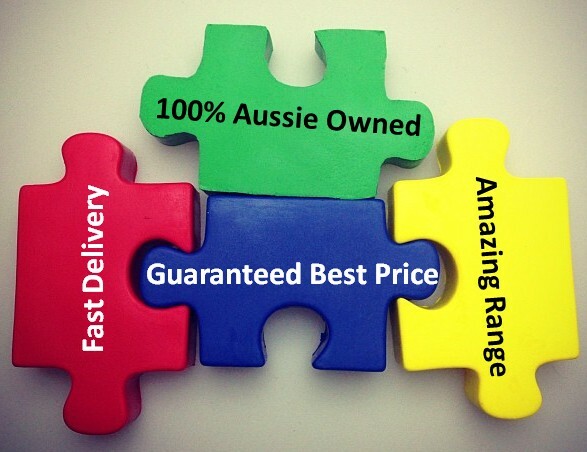 We deliver flash drives all around Australia only. All our flash drives come complete with a Grade A internal memory chip. We offer a lifetime data retention warranty on all our products. Turnaround time is eight working days from the time you place a purchase order. We deliver to anywhere in Australia including; Sydney, Brisbane, Melbourne, Adelaide, Canberra, Perth, Darwin, and Hobart.